I will go to OPEN SOURCE CONFERENCE 2008 Kansai. I will attend these classes. 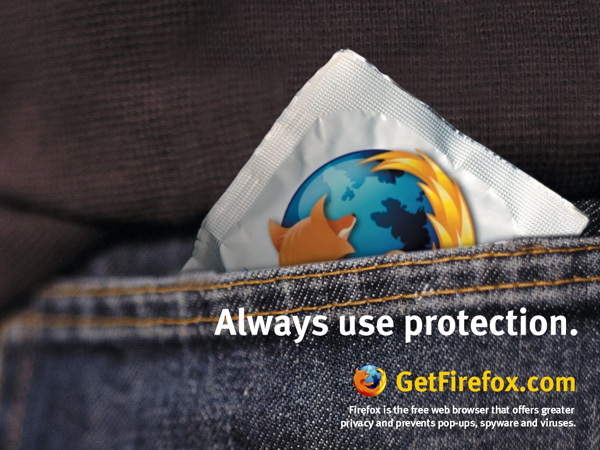 This is my firefox Add-on. It is so useful for writing by English. If you make web site and web system,you should use it. Its dictonary. I use English to Japan. It can manage to use Gmail. I bought new degital camera. I bought new degital camera yestarday. It was so cheep! I want to teach you how to get buying a camera by sale price. I bought Richo R8 in Yodobashi. 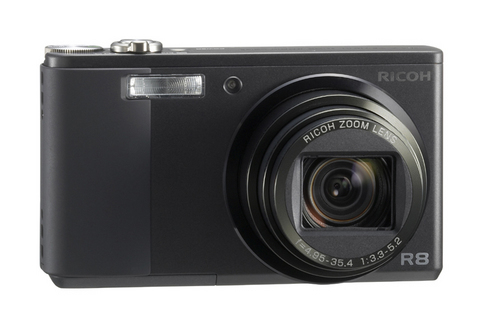 Yodobashi camera starts sall season now, R8 was 18%off and sale price is 5%off and mycreditcard can get 1%off. The first price was 35,000 yen. I could get 26,600 yen. And then I asked the staff to reduce the price. I got SD card that it is 4GB 1,000yen price off! !